This Post from Christine Magee is showing that venture investors are moved to write “bigger checks than ever in an attempt to buy some peace of mind”. Some companies such as Okta, Centrify, and Dashlane, come up on the lines and make me go, one by one, seeing how this tech has extended its supportability to cover many of the available applications on the cloud and social networks’ sites. Mobile devices also are changing the way to consume IT and also add many breaches to get worried about. Identity Management solution is not just a solution to protect your company’s assets, it’s to get an overall protection of yourself. Also, we can say this new trend of “Bring Your Own Device” brings some additional challenges to security management. On one hand, you can save money to your company and bring some freedom to your employees to choose what they want to work, and on the other, this gets you more breaches to be aware. That’s all. 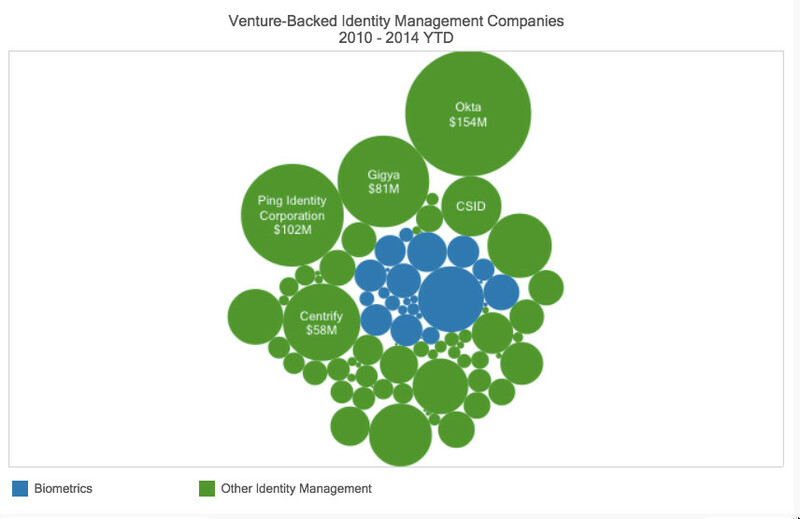 You get further details via Another Data Breach, Another Dollar For Identity Management Startups | TechCrunch.